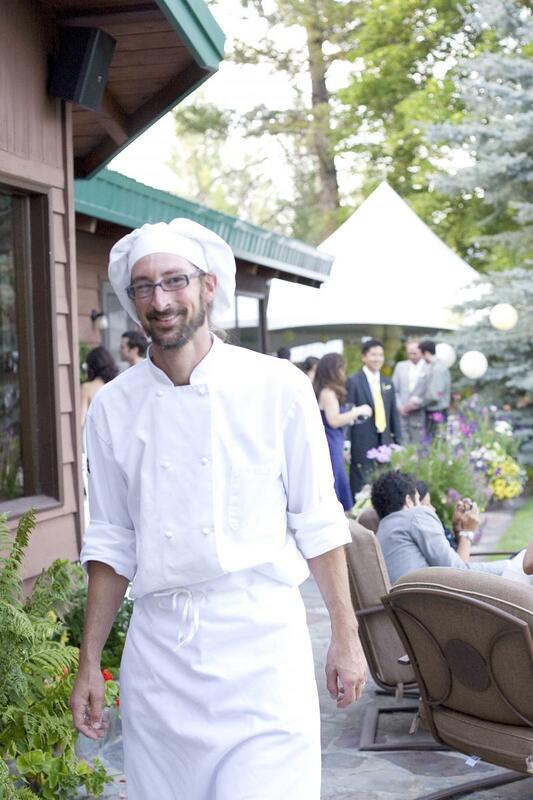 Chef Tim Good has been creating great food for over 25 years. He has been fortunate to have lived, skied, and pursued his culinary amibitions in the Flathead Valley for the last 18 years. 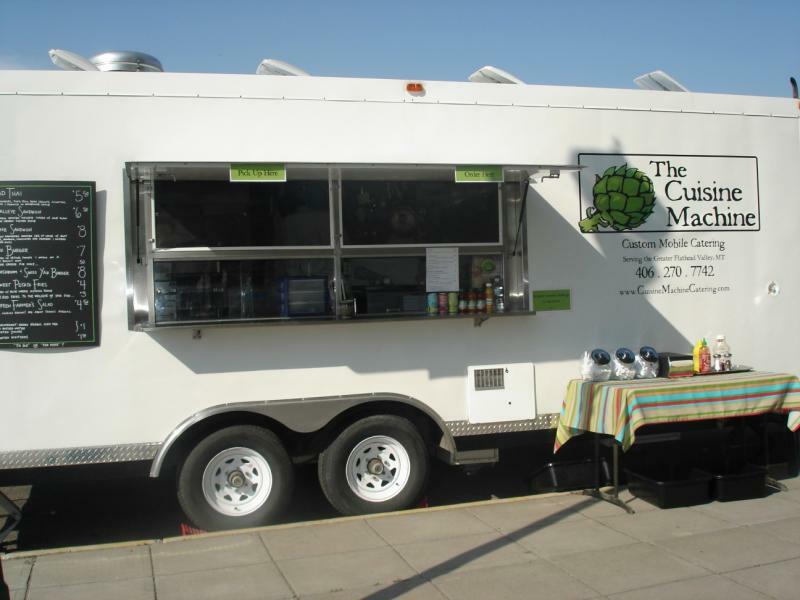 The Cuisine Machine is a small family run business - we love where we live and we love what we do. Thank you for allowing us to live our dream! We are excited to announce that as of January 2016, The Cuisine Machine is the new owner of Haskill Station in Whitefish. This year will bring many exciting changes to the restaurant, including a new name, new menu and a new website. Be patient with us, but by June you can expect to have many of our "fan favorite" dishes such as the walleye sandwich with sweet potato fries 7 days a week! We are happy to provide you with references! "What an incredibly delicious and gorgeous feast you prepared for [our] rehearsal dinner. The details with food freshness, presentation and your professionalism with your staff was fantastic!! Thank you for making the evening SUCH a memorable event." "The food was incredible, as usual and I'm still receiving many compliments..."
"We want to thank you for doing such a fabulous job at our wedding..."
"We were blown away by the quality of ingredients and the wonderful flavors you and your staff created for us and our guests." "Your creations absolutely set the tone for our reception - and we had a blast!" "My mouth is watering just remembering the amazing food you created..."
"You guys rock! Thanks so much for making our wedding so wonderful. We thoroughly enjoyed all of your culinary masterpieces." "The food was the highlight of our night." "The catering at the Reception and our intimate dinner was the talk of the weekend!" You will also see us around town at various private and community events. Our vending menu varies daily but you can be assured that we'll be serving up our sweet potato fries with blue cheese dipping sauce and other goodies such as elk burritos, pad thai, walleye sandwiches and assorted vegetarian dishes. Feel free to give us a call and we'll be happy to let you know where can you find us in the near future!